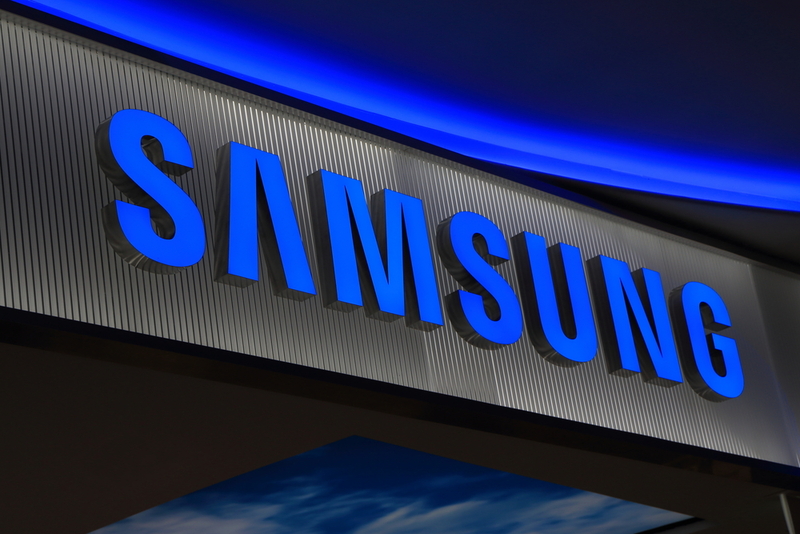 SAMSUNG HAS arranged the Global Start-up Acceleration Programme in South Africa, in partnership with the Small Enterprise Development Agency (SEDA) and NGO Nangila to mentor start-ups in various fields to support the sustainable growth of entrepreneurs. Thirty-four employees from Sa msung’s global headquarters in South Korea, will be mentoring 19 start-ups in Cape Town for four days as part of the Samsung Employee Volunteer Programme. These volunteers are using their own time to assist these businesses in becoming digitised and helping them to find the right Information and Communications solutions for their needs. This is a part of Samsung South Africa’s on-going mission to address the critical technical and engineering skills shortage and demonstrate its commitment to the Enterprise and Supplier Development agenda. The initiative is also aligned with government’s Vision 2030, that encourages entrepreneurship and self-employment initiatives. From 10 to 13 September 2018, small businesses will participate in a boot-camp to better understand the hurdles they face in developing their products and services. They will then showcase their business models to Venture Capital firms and a panel consisting of staff from Samsung South Africa, Samsung South Korea and SEDA. On the last day, Deputy Minister of Small Business Development, Cassel Mathale, will officiate at the prize giving ceremony. This programme is also being presented in Indonesia, Malaysia and India. Among the winners in the four countries, five small businesses will be invited to visit Samsung’s headquarters in South Korea. Meanwhile, Comsol Networks, a leading provider of enterprise-grade wireless infrastructure, and Samsung South Africa have lit up Vilakazi Street in Soweto with a live 5G pilot network. The pilot network was officially switched on at an event that drew together industry players, technology experts, as well as dignitaries Dr Siyabonga Cwele (Minister of Telecommunications and Postal Service), Tinyiko Ngobeni (Deputy Director General of Department of Telecommunications and Postal Services) and David Makhura (Premier of Gauteng. “We are pleased to partner with Comsol for 5G FWA deployment in South Africa. We believe that this is another game changing initiative for the network industry in South Africa and we will continue to collaborate with Comsol to ensure successful deployment”, said Sung Yoon, President and CEO of Samsung South Africa. “Vilakazi Street is the family home to two Nobel Prize laureates, and one of our nation’s boldest symbols of transformation and progress,” notes Comsol CEO Iain Stevenson. FWA, which will deliver high-quality, high-speed bandwidth services and low latency’s to complement existing fiber deployments. Stevenson said the intention is to launch commercial 5G services to businesses and consumers in certain areas before the end of 2019.